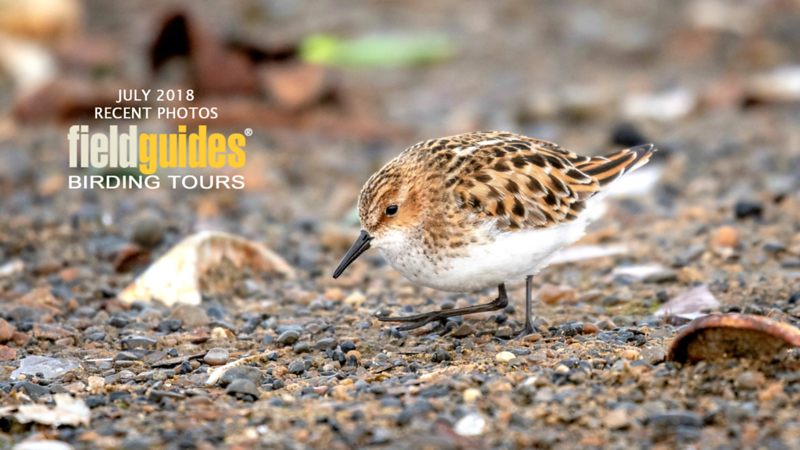 We begin this month's Recent Photos Gallery with participant Pieter Poll's stunning image of a Little Stint in breeding plumage from one of four Alaska tours. We will also be sharing sightings from Texas, Arizona, and Pennsylvania. International tours also included this month include Spitsbergen, France, Kenya, Ghana, Brazil, and Peru.